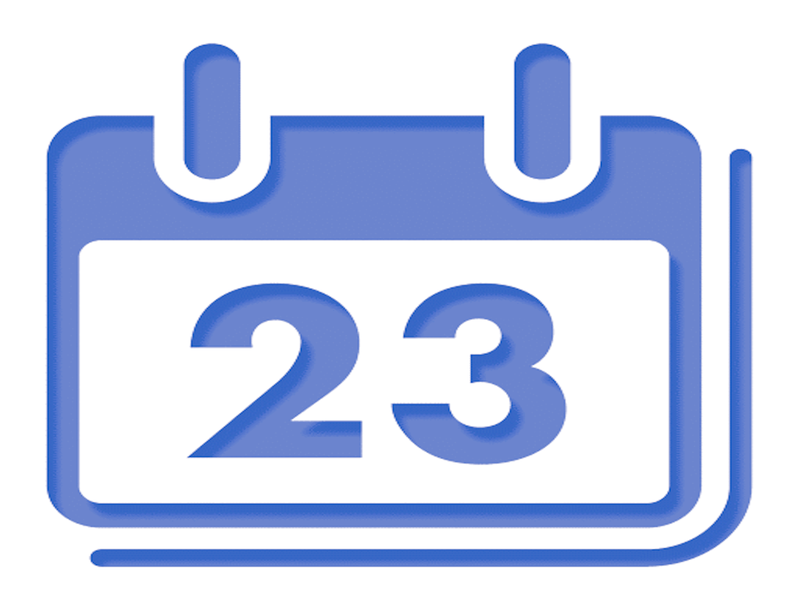 @JamesDockery31 Yessir we’ll be there the 8th I believe is the date. 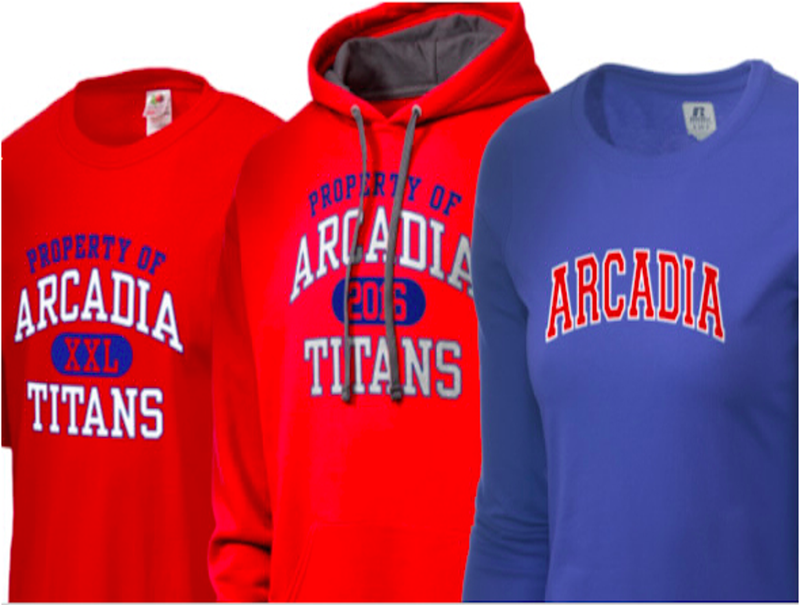 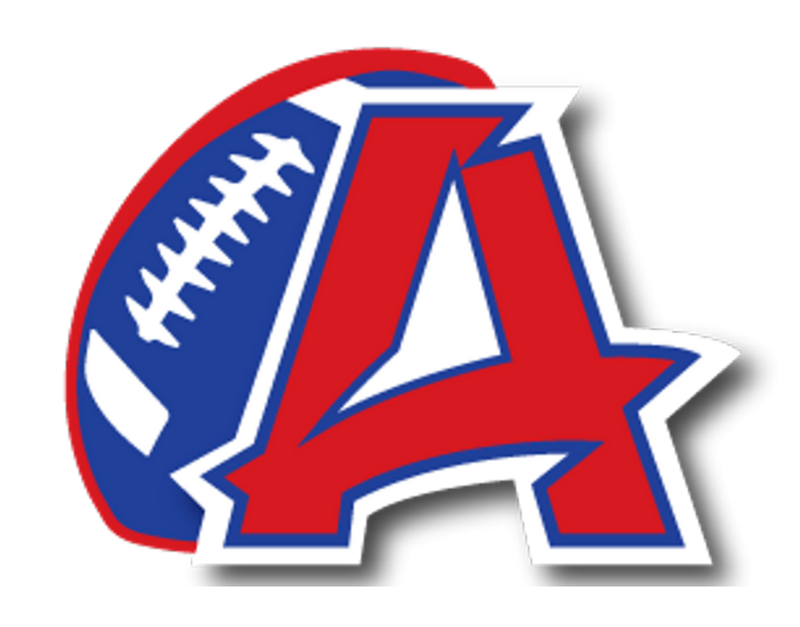 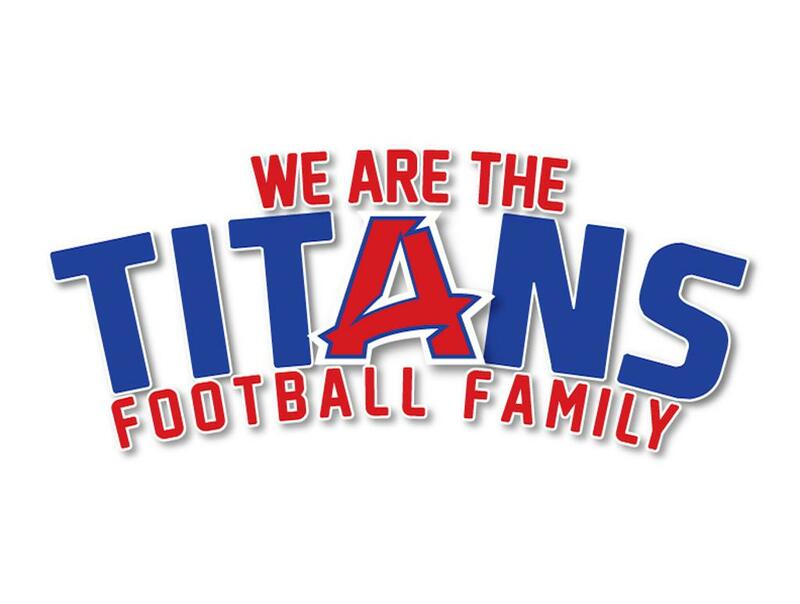 ©2019 Arcadia Titans Football / SportsEngine. All Rights Reserved.